﻿ Lizzie Wagtendonk - I AM Co. This week we’re chatting with clever foodie Lizzie Wagtendonk. Lizzie is an 18 year old teenager living in New Zealand who loves to share her passion for healthy food on her instagram @lizziewagz. 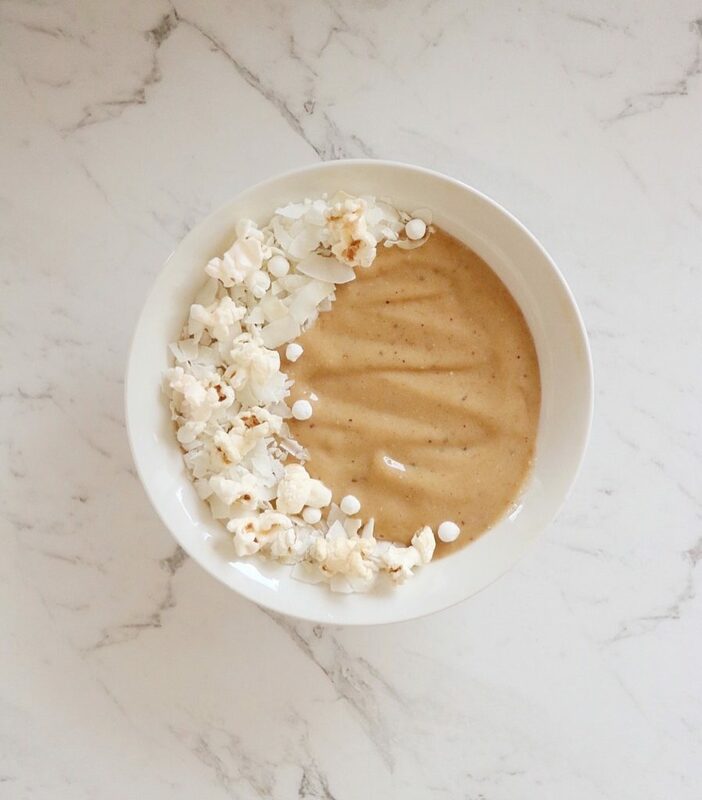 Smoothie bowls are a BIG favourite as well as other delicious savoury and sweet recipes which she puts up on her stories. Her instagram also focuses on her travels, love of the beach and features awesome clothing companies and beauty products. She loves what she does (and eats) and hopes to inspire other people to incorporate more fruit and veg into their diets. Well, you have to start your day right, so I try to make either a healthy green smoothie packed with nutrients from fruit and veggies. 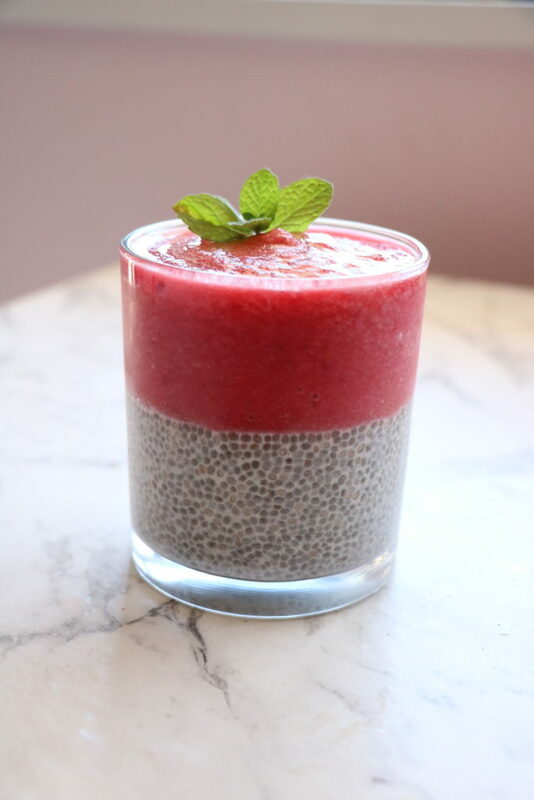 Or, I make a wholesome smoothie into some chia pudding. Ohhh I love lunch time, it’s my favourite meal. I always try to pack as many veggies in as I can while still making a yummy, filling meal. 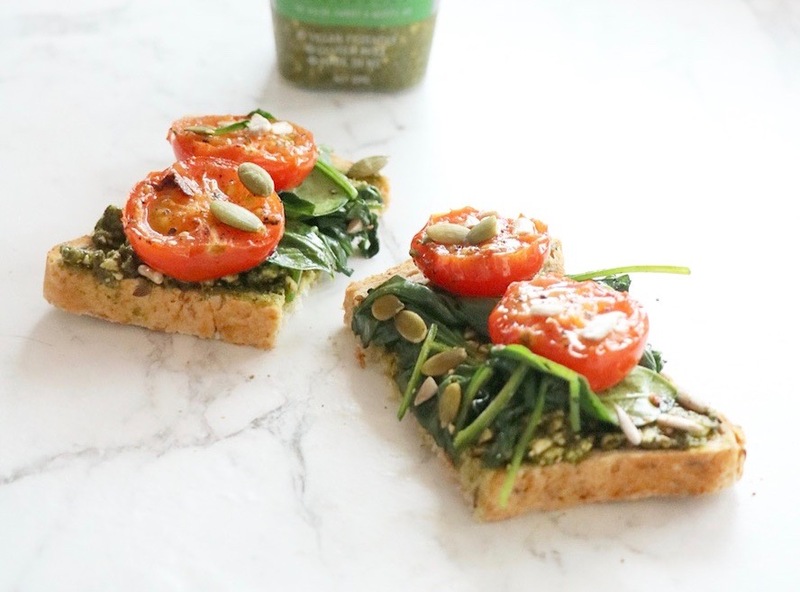 So I will either make a vegan pizza or some toast with pesto or avocado topped with spinach and tomatoes is always good. But I always have a pile of roasted kumara which I was for lunch as well. I don’t really have a go-to dinner because I always like to change things up but tonight I’, going to make myself a veggie stir-fry with some garlic and tofu and lots of spinach and other delicious veggies such as carrots, mushrooms and tomato. Ohh yes…. but only if it’s healthy. 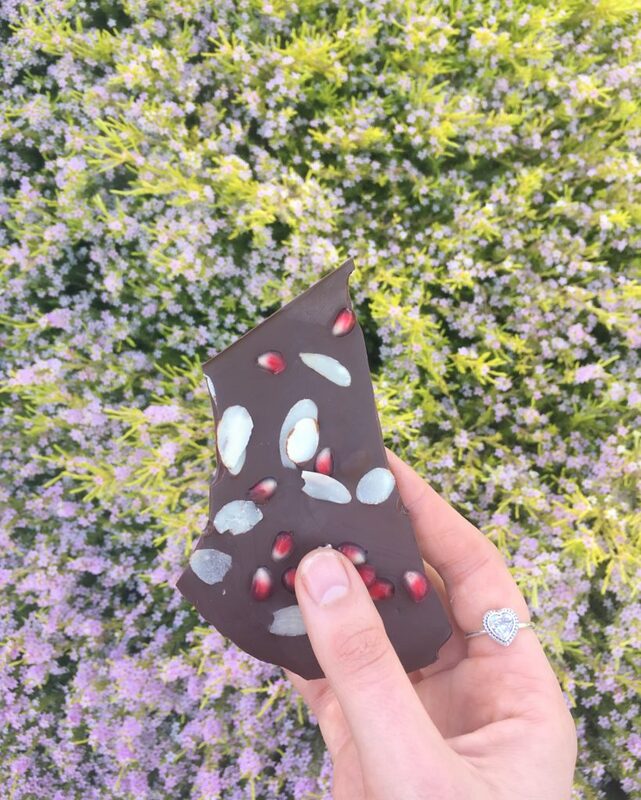 I try to keep healthy throughout the day but some vegan chocolate bark (which is awesome because it’s so easy to make and you can add anything on top of the chocolate. If you are feeling like something sweet yet salty as some salted peanuts on top of the dark vegan chocolate… so good! The one below is a Vegan Dark chocolate topped with sliced almonds and pomegranates seeds) or a vegan healthy cookie dough is a great way to end the day am I right? I think yes. 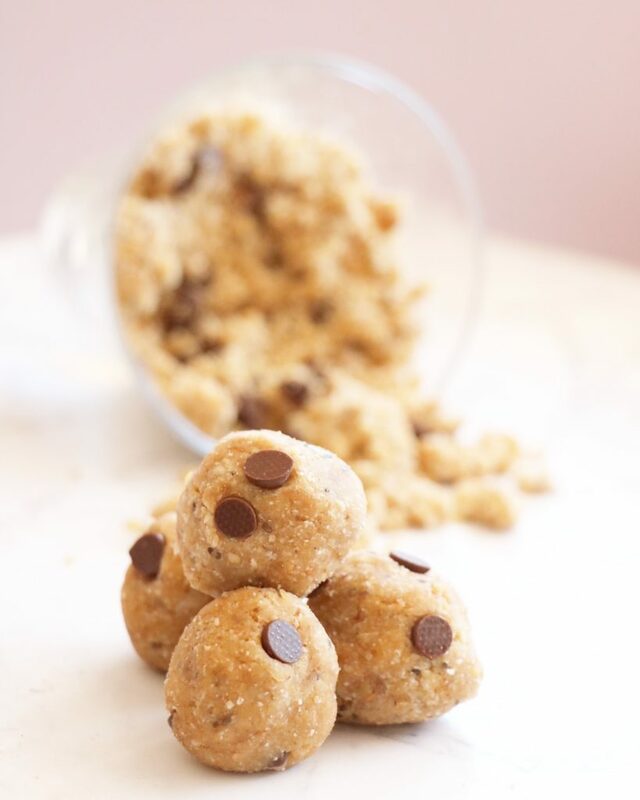 What you reach for when a snack attack hits…. I love popcorn so much. I try to avoid buying popcorn so I pop some corn kernels on a stove top with some coconut oil and a lil bit of pink salt. I also love roasting some chickpeas, pumpkin seeds and sunflower seeds. Three foods you can’t live without…. Can I make it four…..? The recipe that’ll always get you drooling is….. Anything with the words “chocolate” or “salted caramel” …. here is a salted caramel smoothie bowl I made which was sooooo good!